If you would like to get involved with helping The Pettifor Trust there are a number of ways you can! There are many ways you can support our charity and help aniamls in need across South Wales. From giving a donation, (no amount is ever to small), to volunteering at one of our shops or events or even just having your own fundraising idea and planning it. 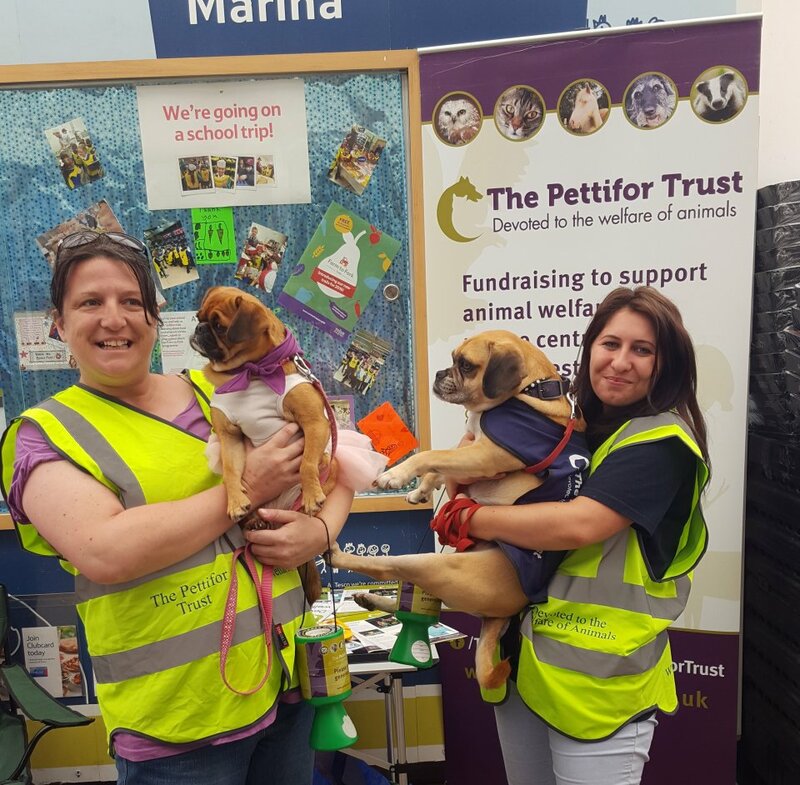 If you would like to get involved and help to change the lives of many animals across South Wales in need then please contact our office or Killay Shop on 01792 281138 or our Sketty Shop on 01792 419639. You can also send in your details by clicking the 'Id like to help' box and filling out your details. I'd like to help You can transform the lives of numerous animals. Please get involved today and help us make a huge difference to animals lives. We rely on your support to be able to do what we do and help all the animals in need in South Wales.